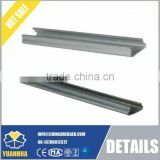 Our film channel mainly consists of two kinds of materials: aluminum and hot-dip galvanized. It has a variety of thickness and weight. 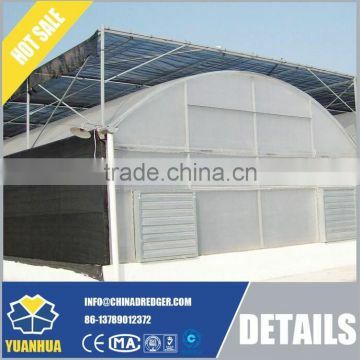 We can provide you with the requirments that you demand. 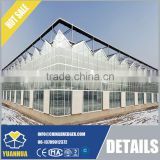 The film channel is in line with the production standard. 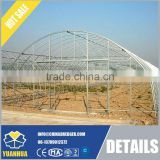 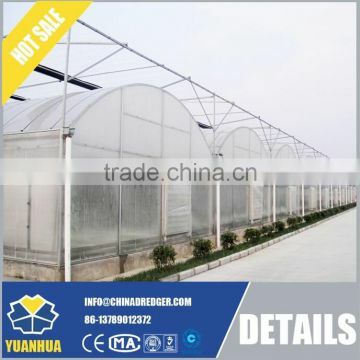 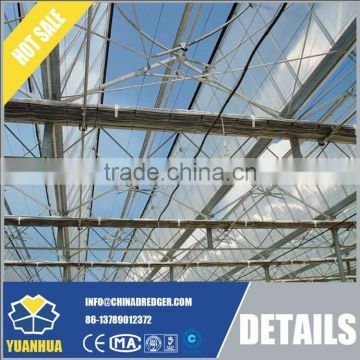 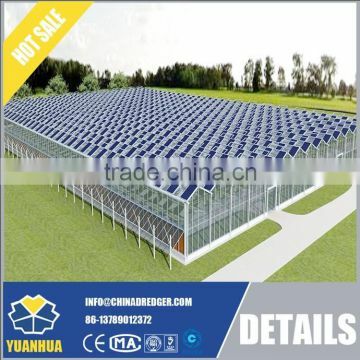 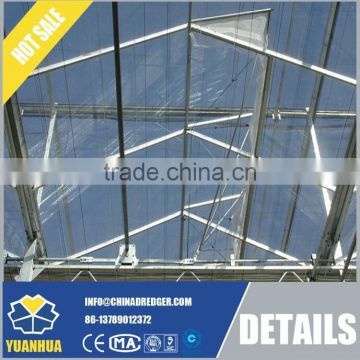 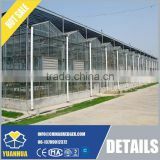 The film channel is one of the main parts of our greenhouse membrane fixing. 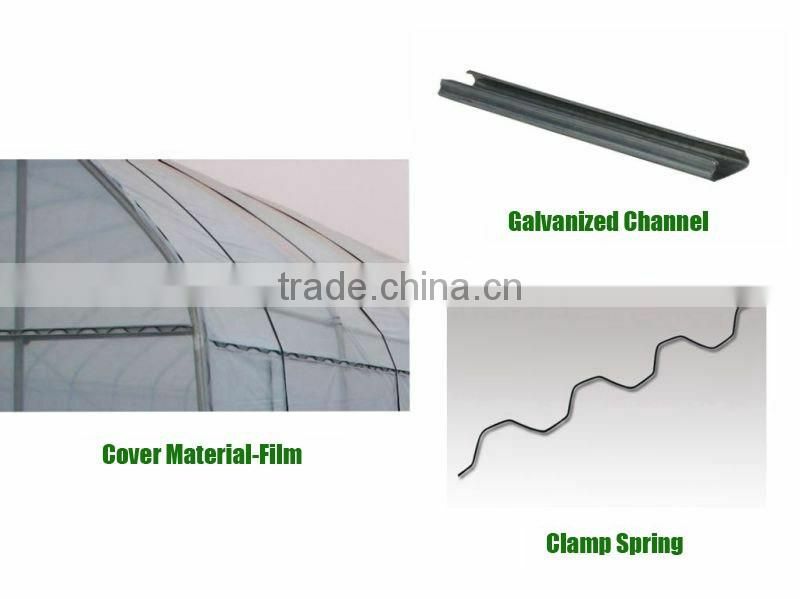 Our company provides a large number of hot dip galvanized film channel and aluminum alloy film channel. They all have a good rust proof effect, and they're also very durable. Select of high quality material. 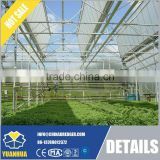 Working with spring, the sealing performance is better.